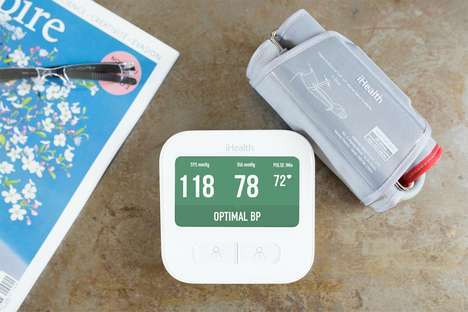 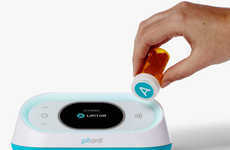 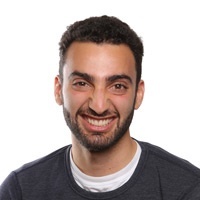 Much of the hype surrounding IoT amounts to very impressive gimmicks, but the Pillsy cap is using that technology to foster aid in a crucial dimension of many people's lives: medications. 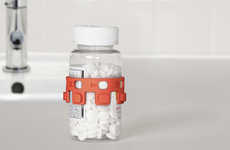 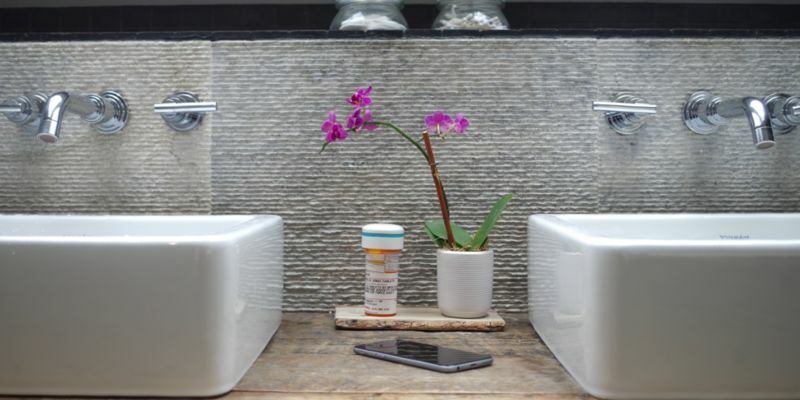 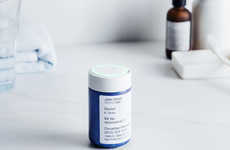 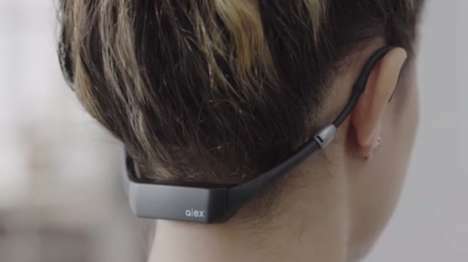 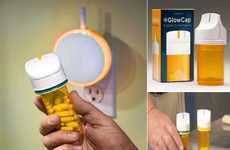 The Bluetooth-connected cap fits over any traditional pill bottle format, and it can automatically remind people to take their meds via text message, phone call, or lockscreen reminder. 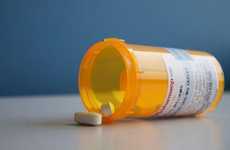 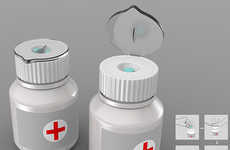 The Pillsy cap essentially senses when it has been removed from the top of the pill bottle, with the (logical) assumption being that people only open their medicine bottles when it's actually time to take a dose. 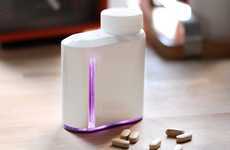 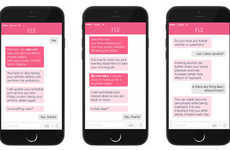 Though the app that accompanies the Pillsy cap contains information about different drugs on the FDA database, it can just as easily be used with non-essentials like supplements, vitamins, or anything else in a pill bottle.